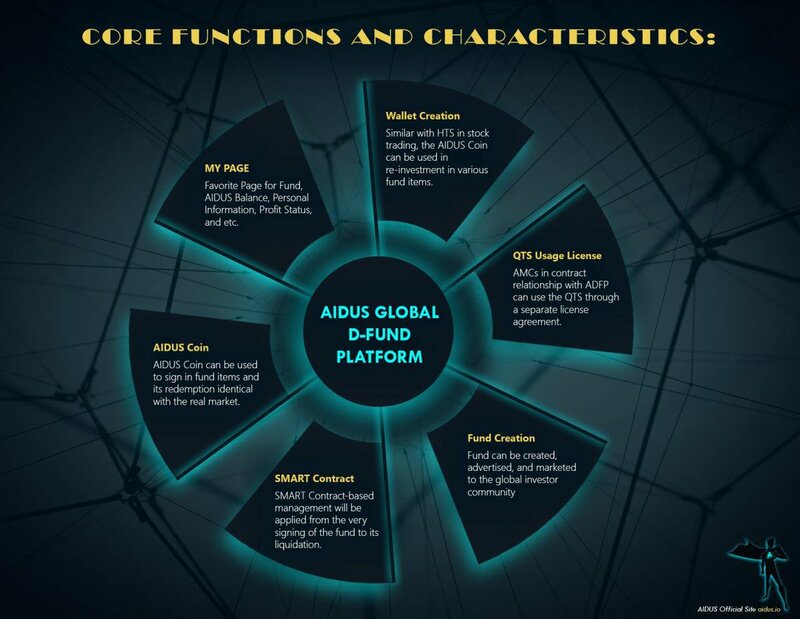 Global First Decentralized Funding Platform. 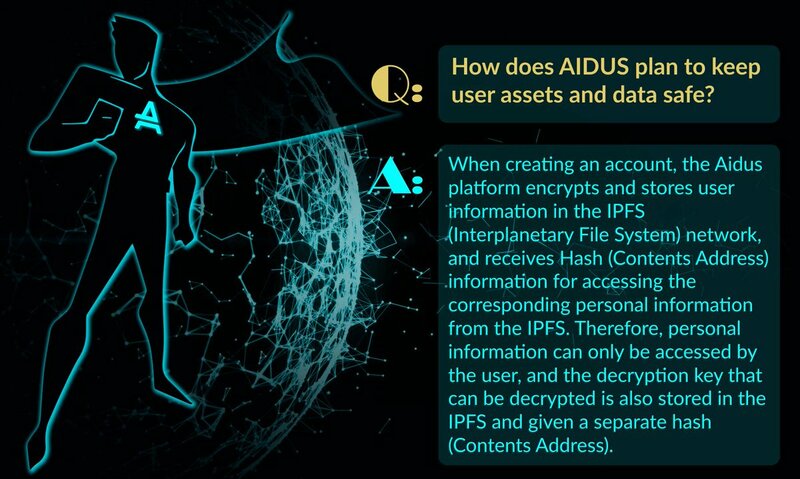 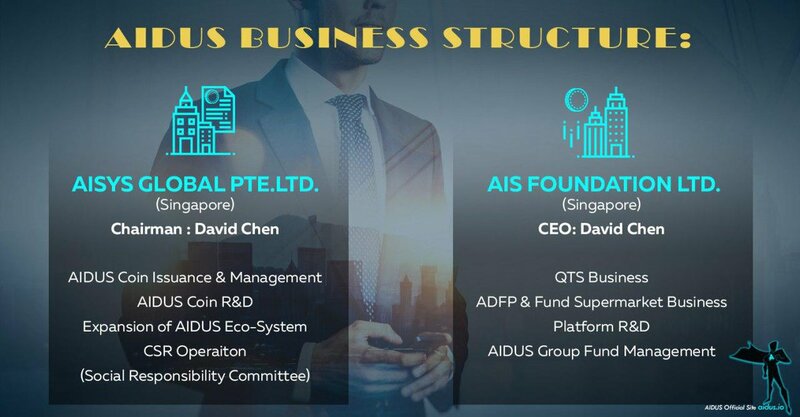 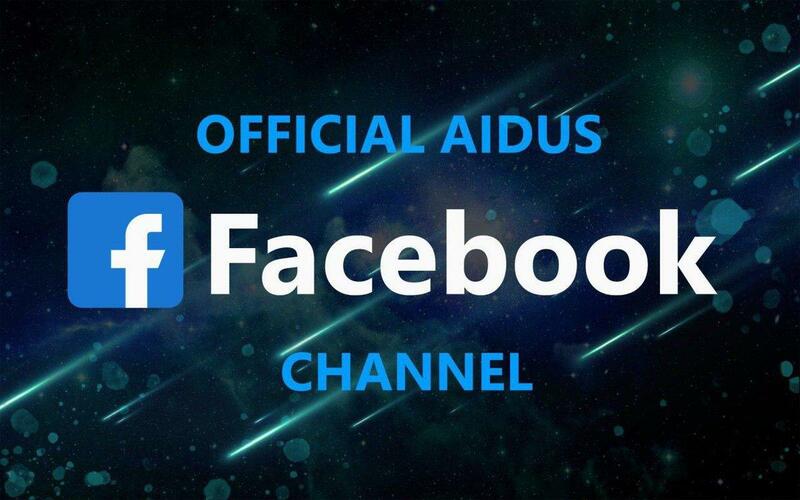 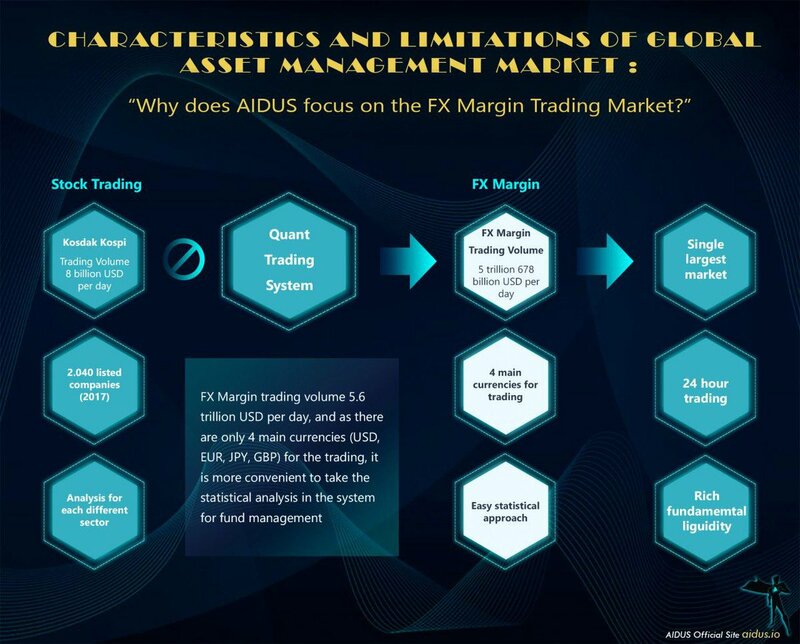 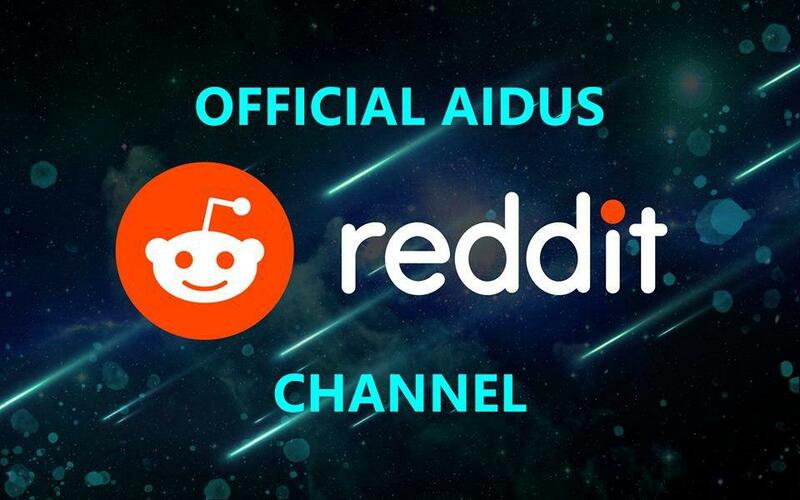 Want to share with all any event about AIDUS? 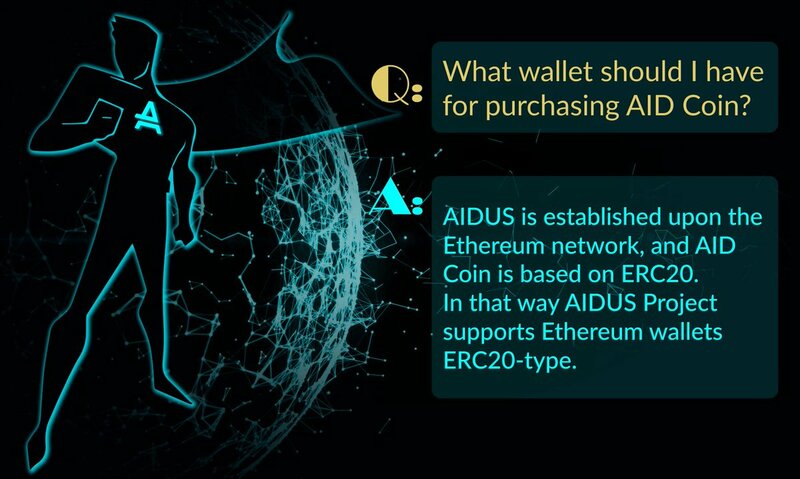 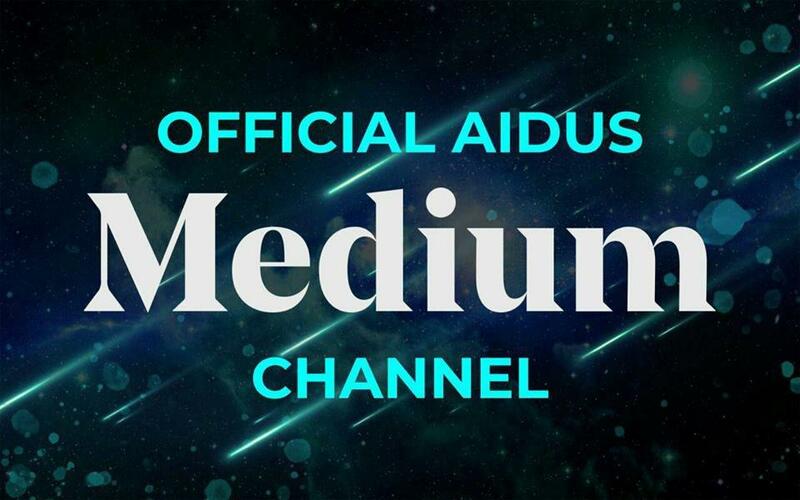 Want to add new team member to AIDUS? 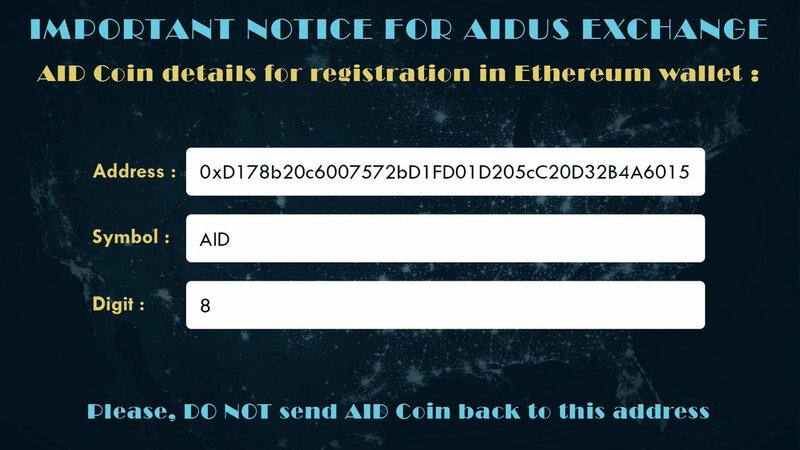 Coinpaprika.com is an independent ICO (Token Sale) database and is not affiliated with any ICO project or company. 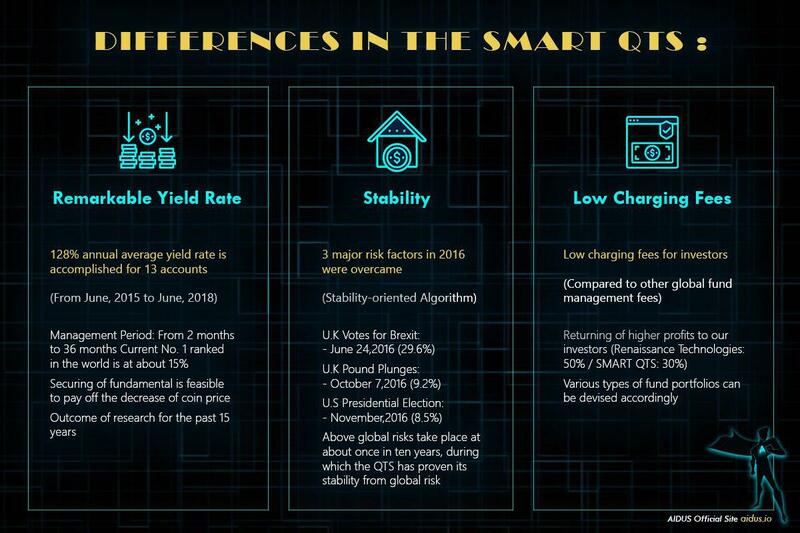 Coinpaprika.com Interest Level does not constitute financial or investment advice.